At Sundance Window Cleaning we treat our customers like family. That’s what makes us different from our competitors. We take great pride in our work and your satisfaction is personally guaranteed. 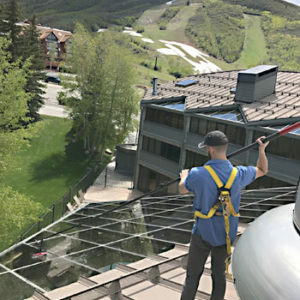 We are a fully insured and professional window cleaning company specializing in residential and commercial window cleaning serving both the greater Wasatch Front and Wasatch Back. 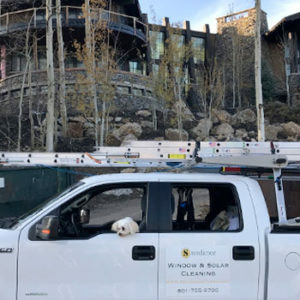 The Sundance difference provides peace of mind for our customers and the quality and reliability of our services are making Sundance Window Cleaning the premier choice for residents and commercial businesses throughout the area. We can proudly say that a first-time customer is a lifetime customer. Just take a look at what our happy customers are saying on Facebook. So get a quick online estimate today and discover the Sundance Window Cleaning difference. Our window cleaning method is environmentally friendly, and does not leave a sticky film on your windows. We take great pride in leaving you with perfectly clean windows and have a 100% satisfaction guarantee. We provide excellent service at an affordable price for our residential and commercial customers. The WCRA helps professional window cleaners build and sustain the highest standards of workmanship. Sundance Window Cleaning is a proud member of the WCRA. 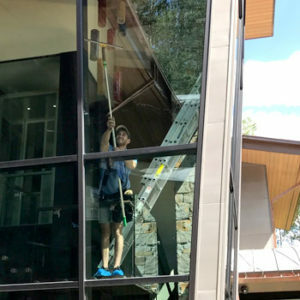 Sundance Window Cleaning is fully licensed, bonded, and insured, and we carry $1 million in liability insurance. Get a free estimate for your service request. Reflect-o-Tron is now Sundance Window Cleaning!